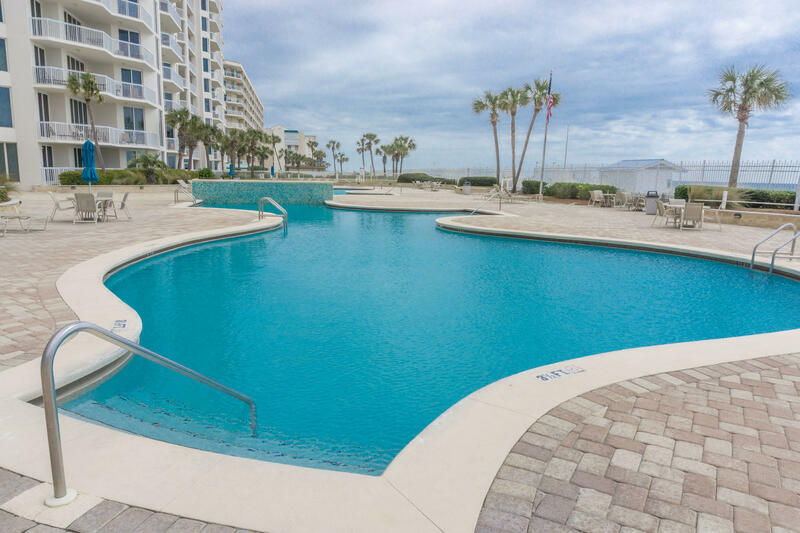 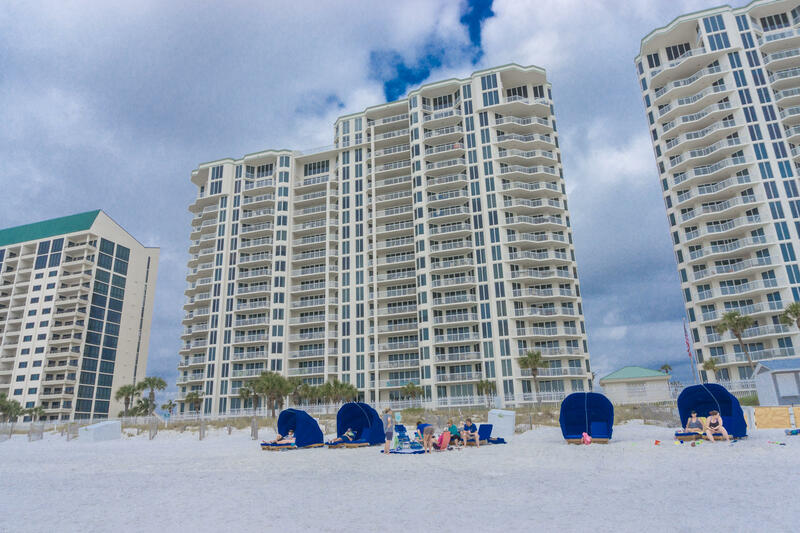 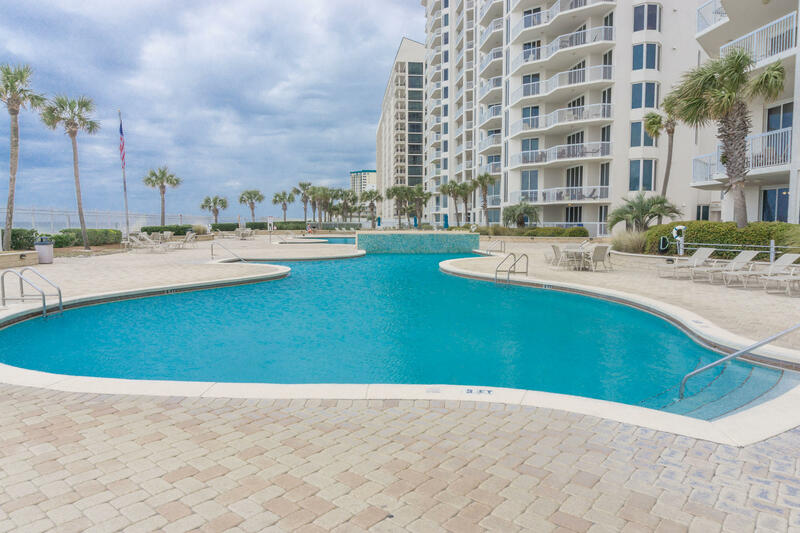 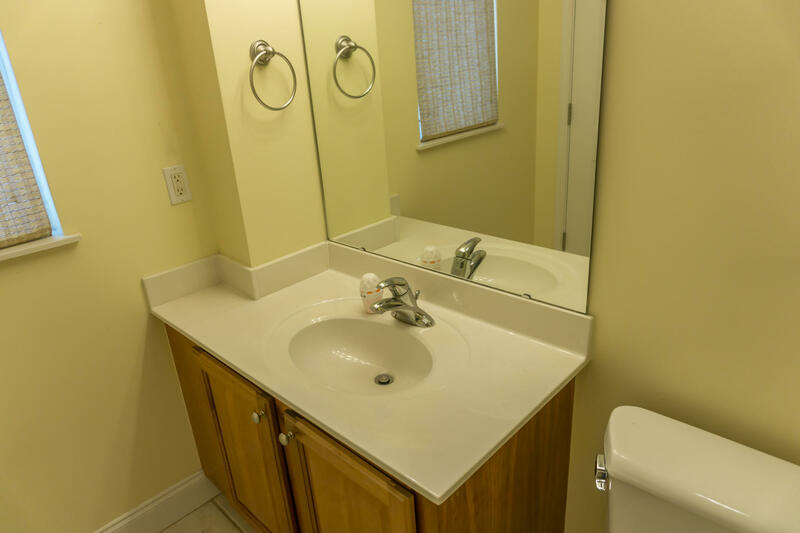 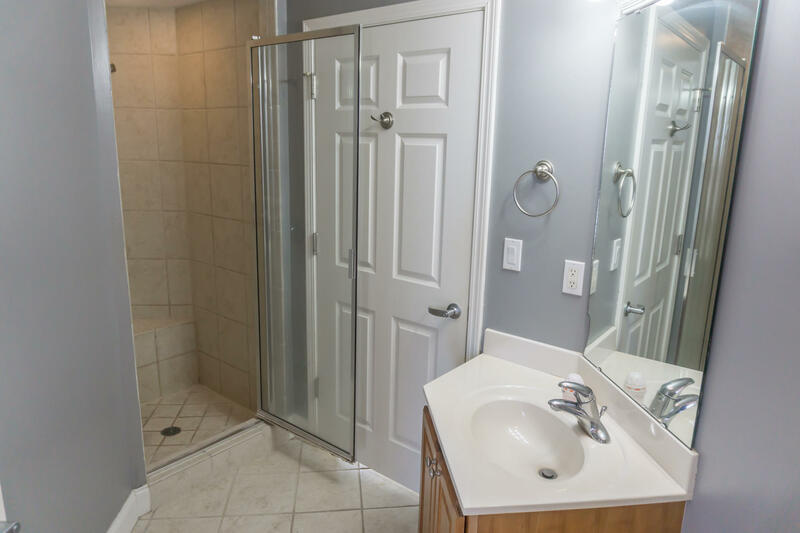 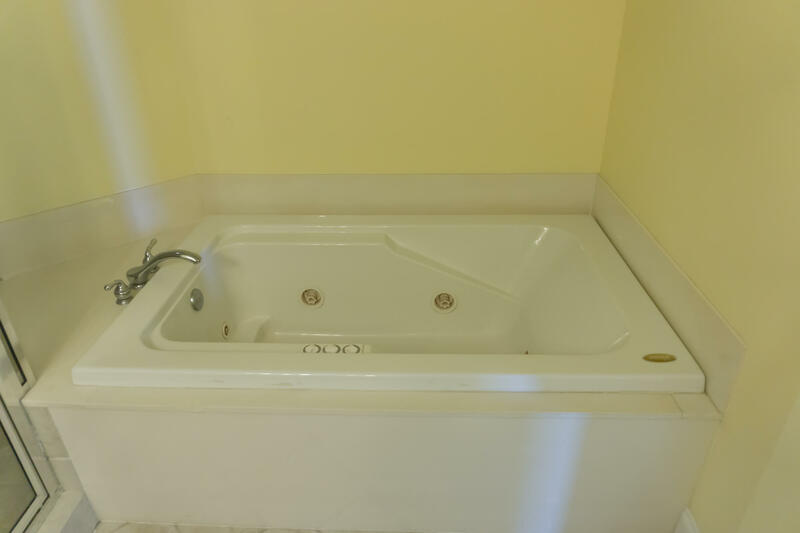 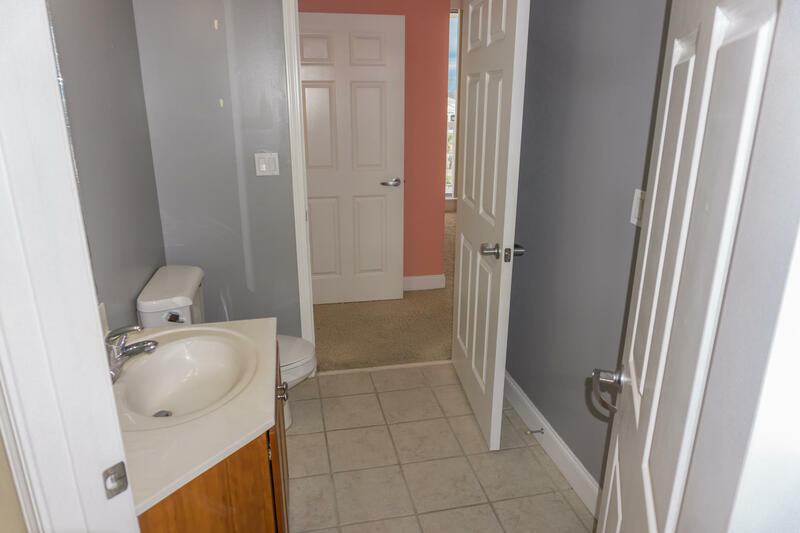 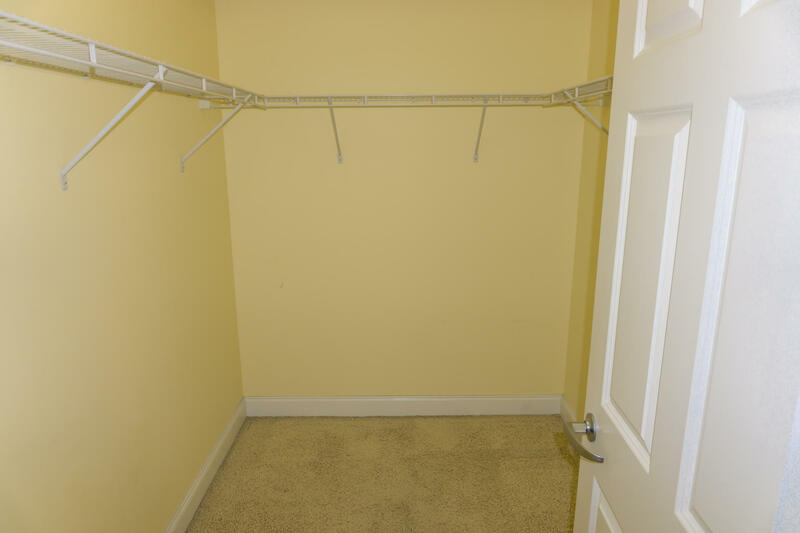 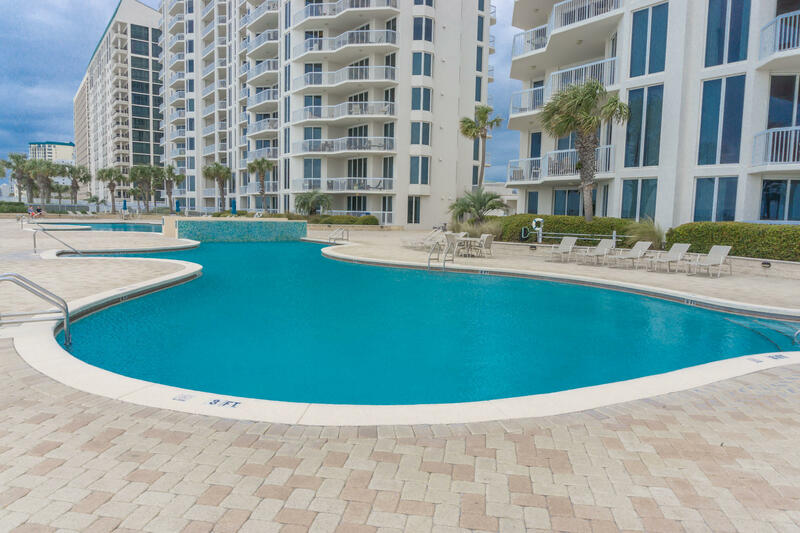 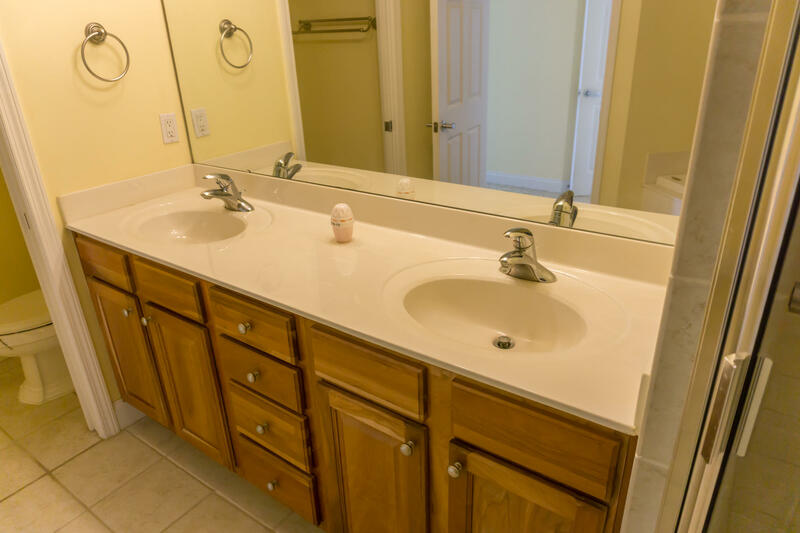 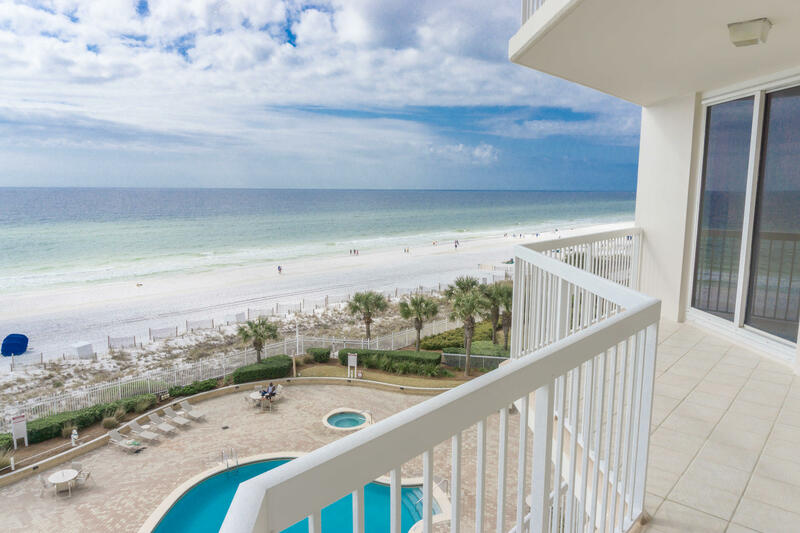 1048 Highway 98 Highway E , #501w, Destin, MLS# 816303: ERA American Real Estate Okaloosa Property For Sale in Northwest Florida, Schedule a Showing, Call Brandon Jordan of ERA American Real Estate Today! 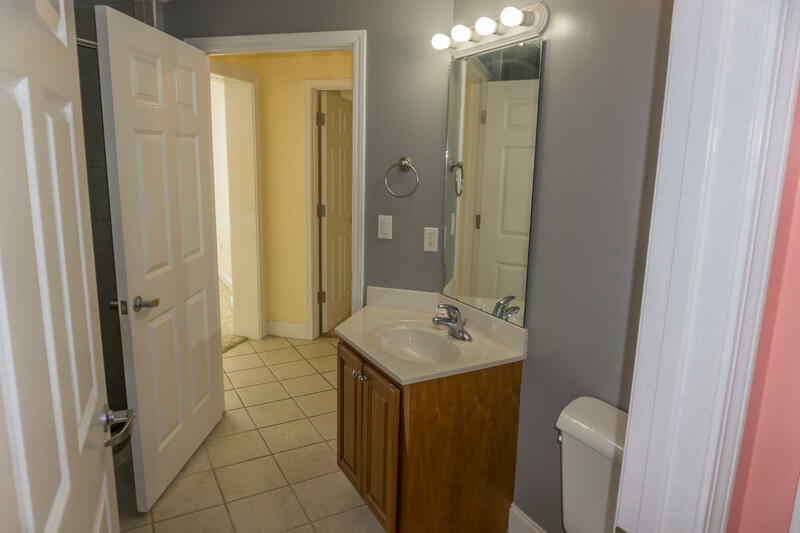 This is an incredible REO Opportunity. 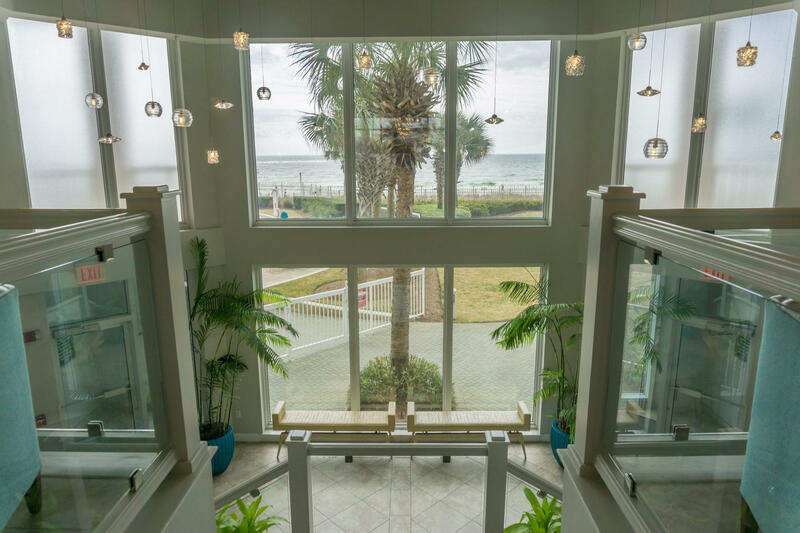 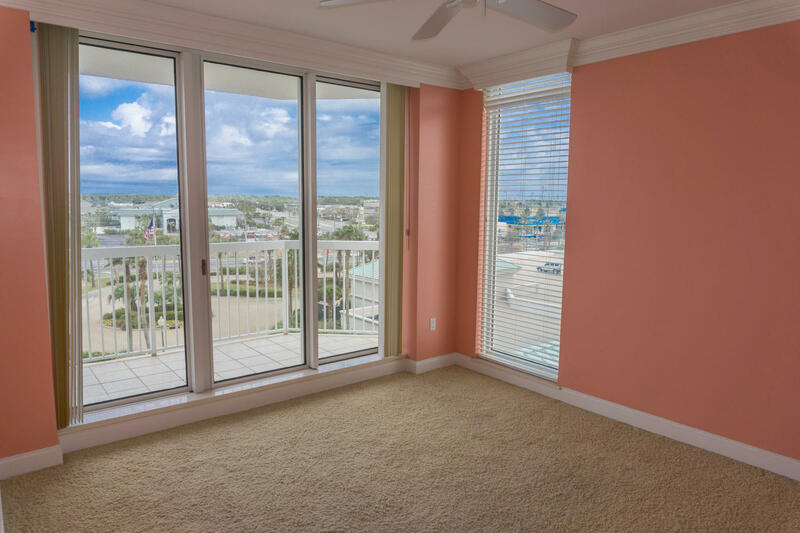 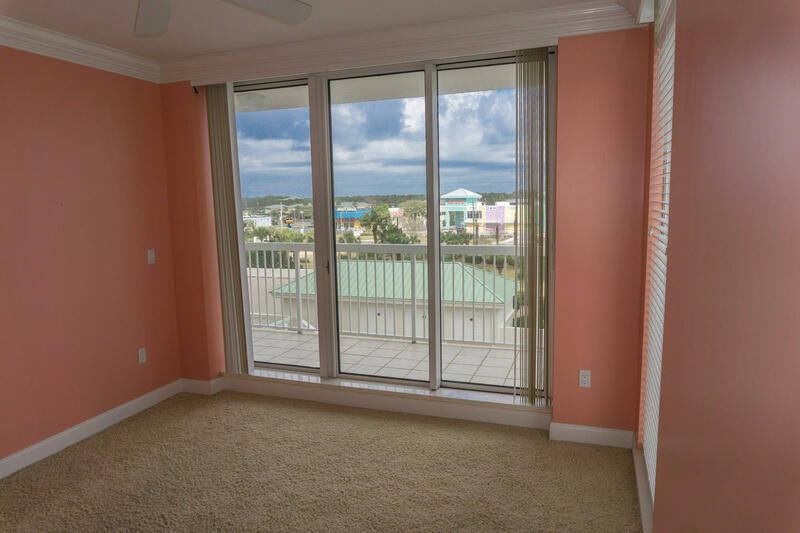 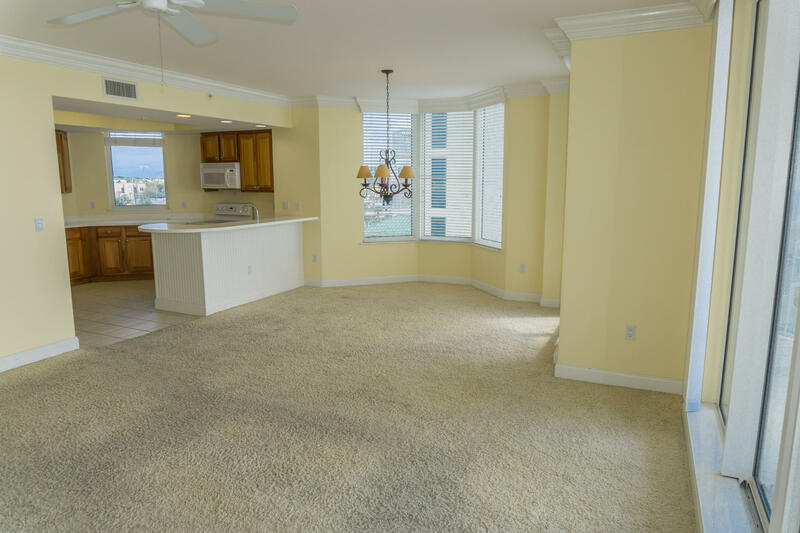 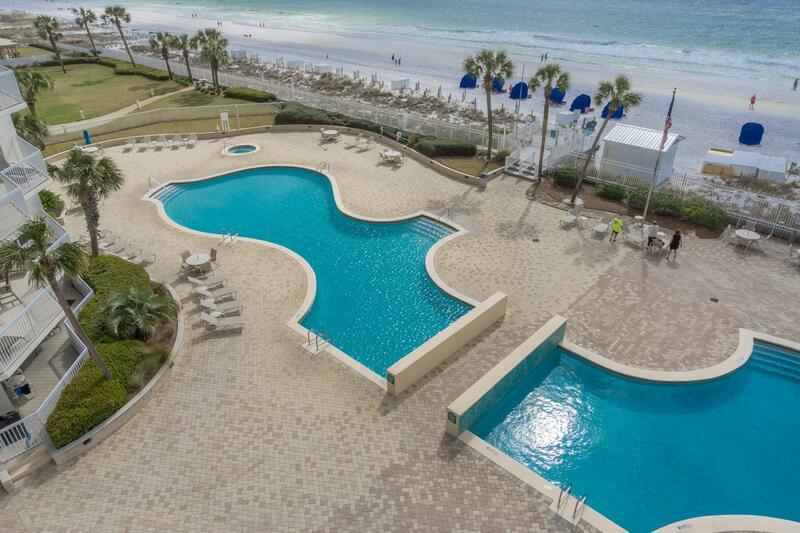 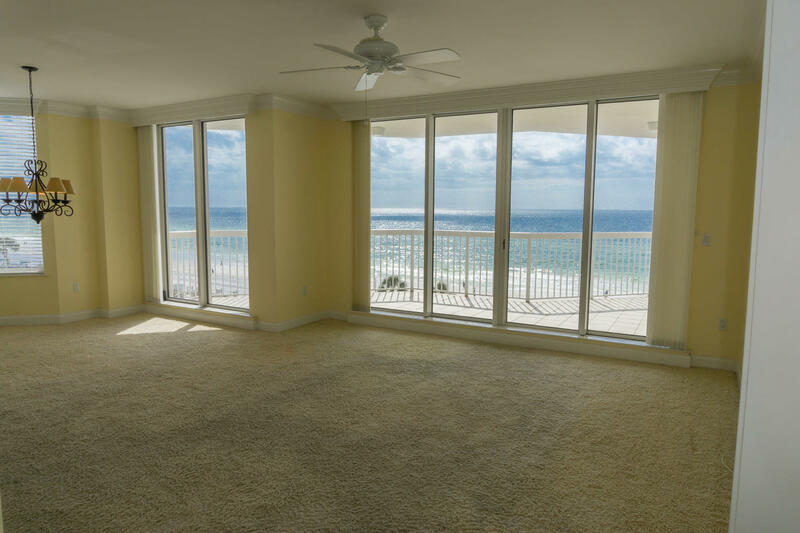 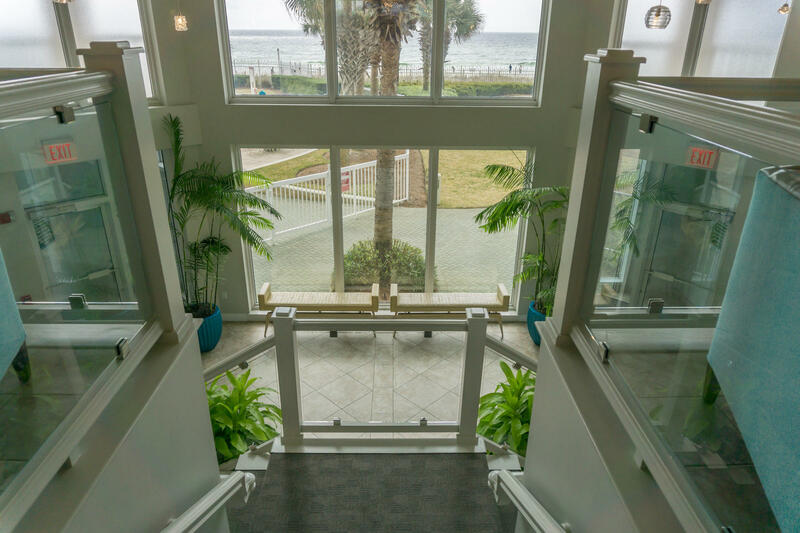 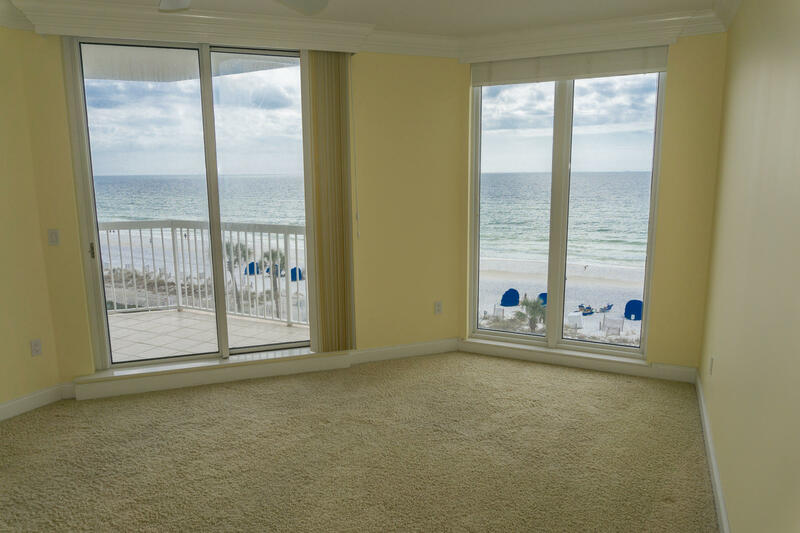 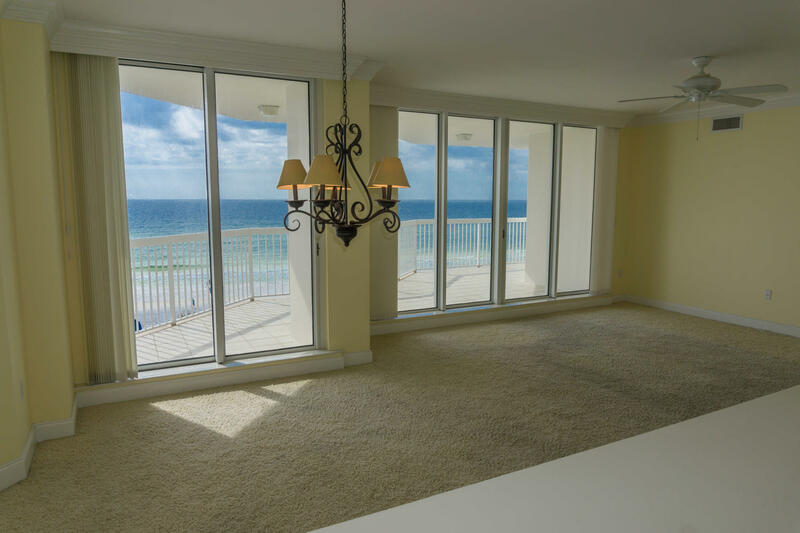 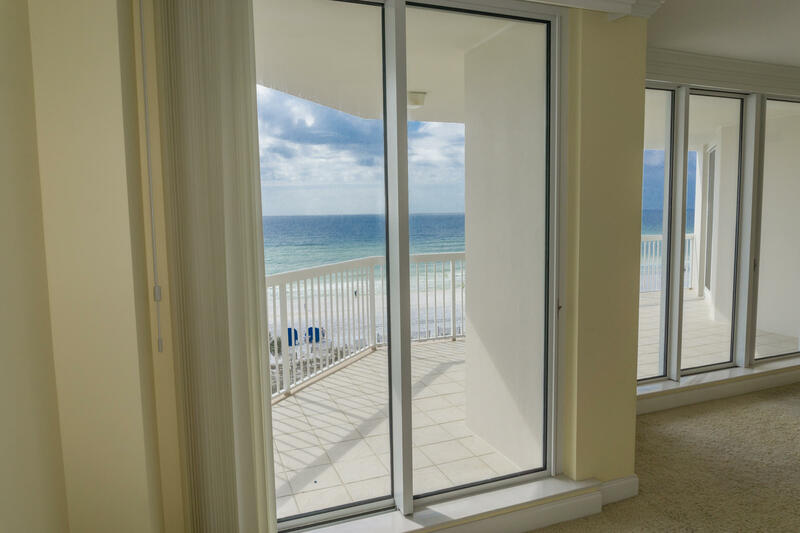 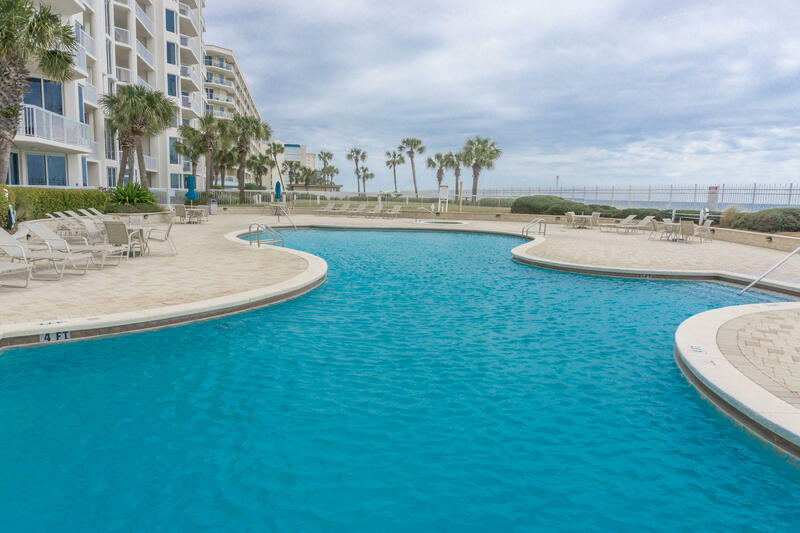 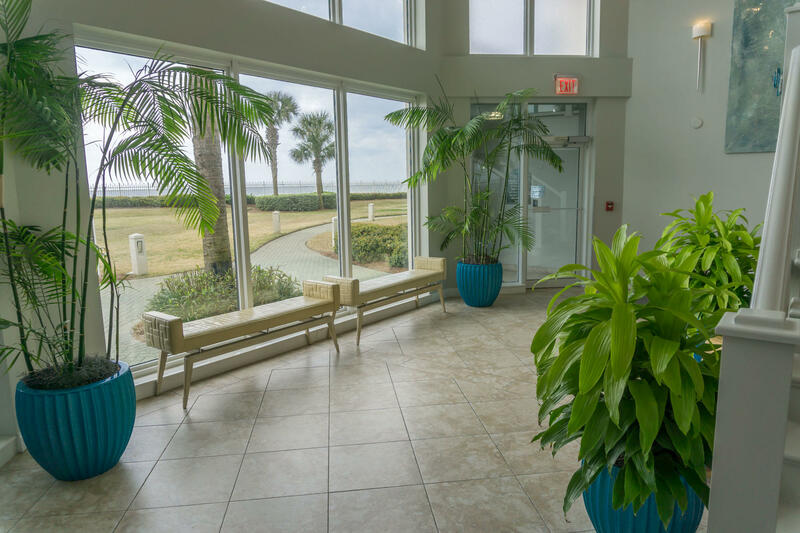 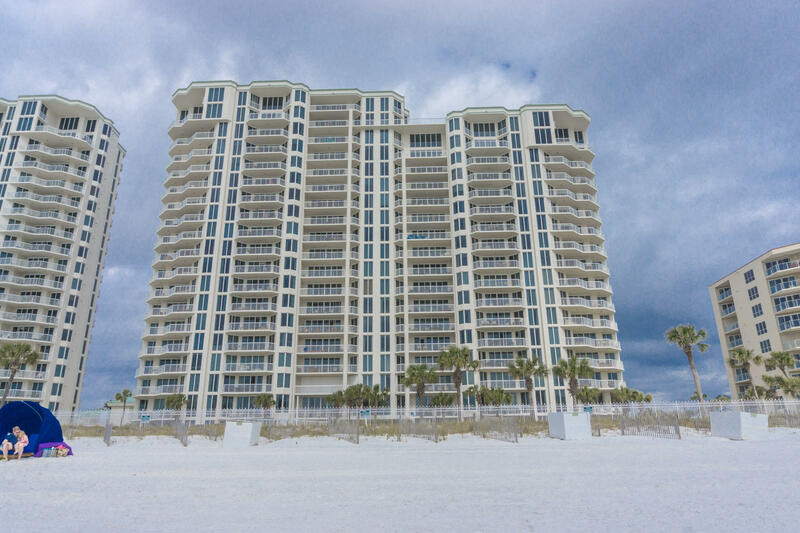 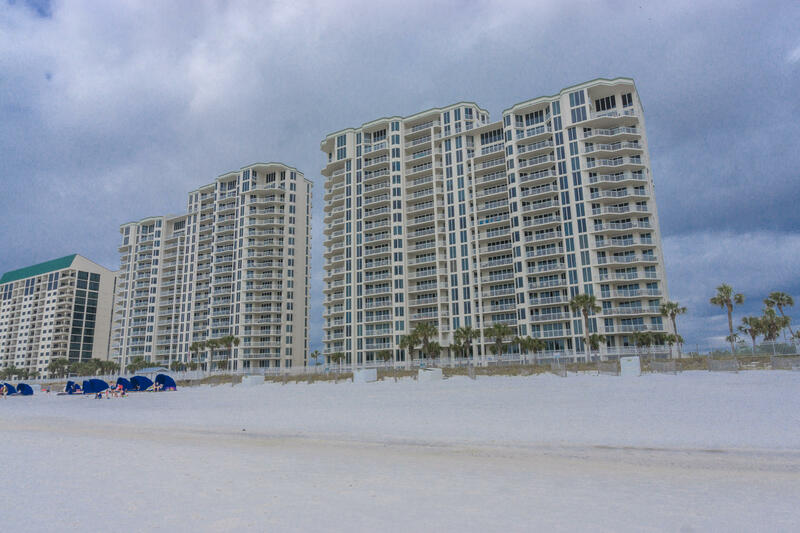 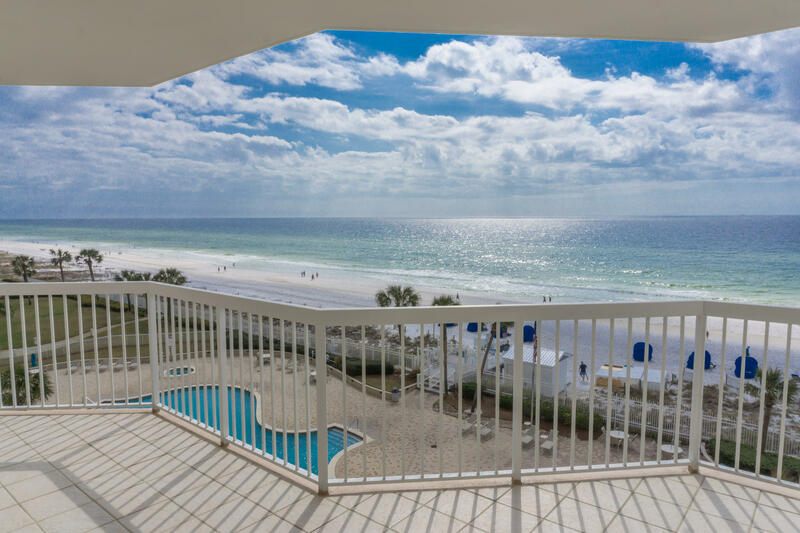 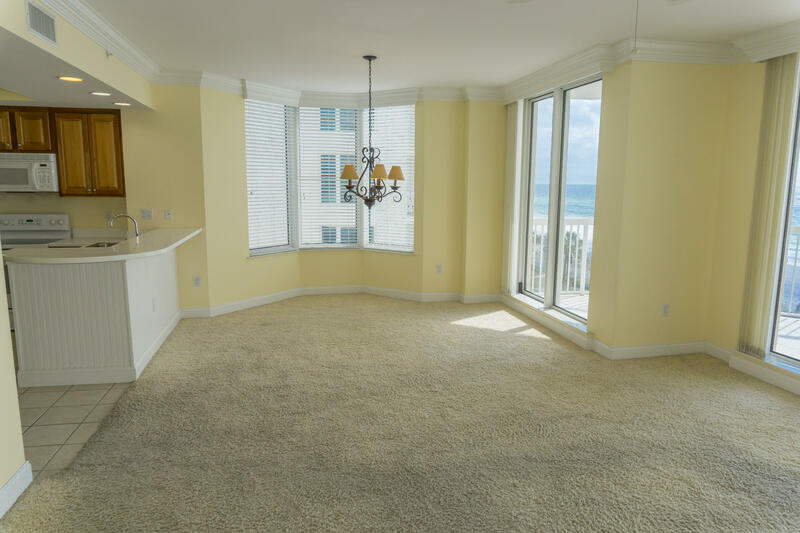 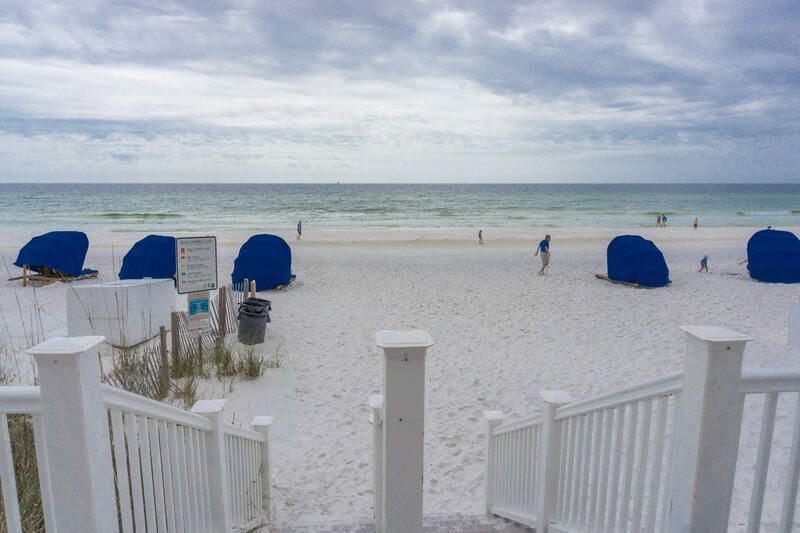 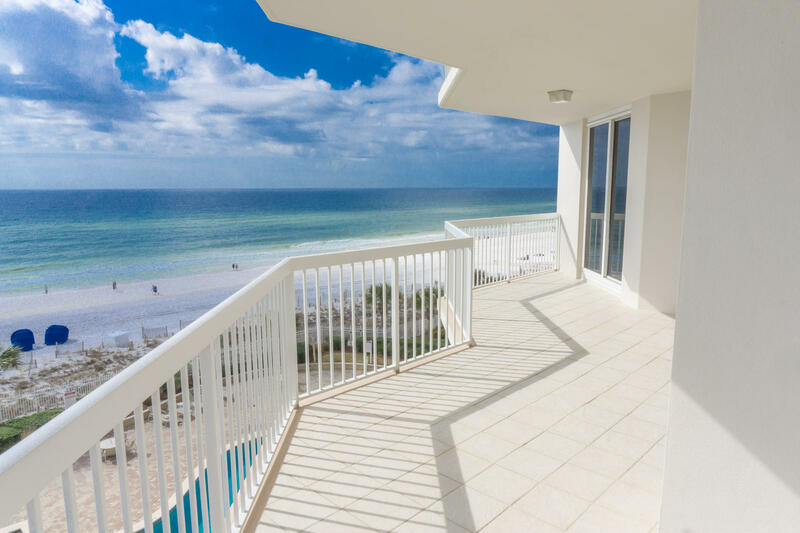 There are amazing views from this 3 bedroom, 3 bath end unit on the Gulf! 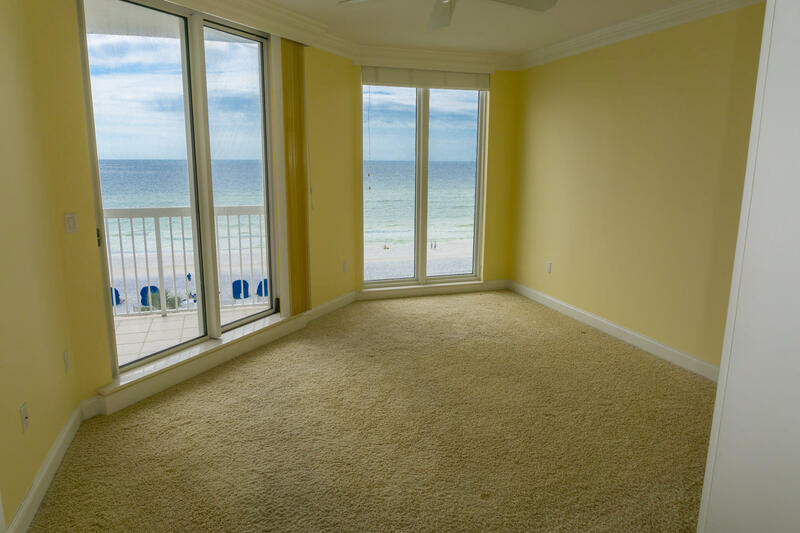 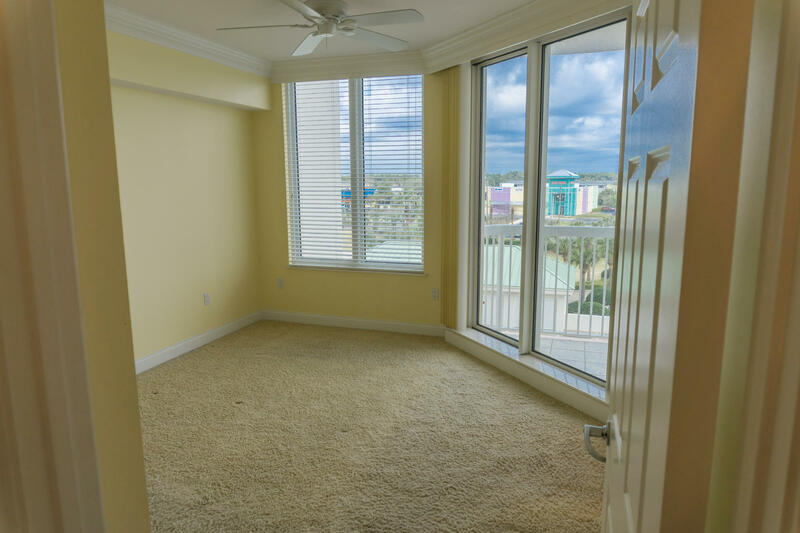 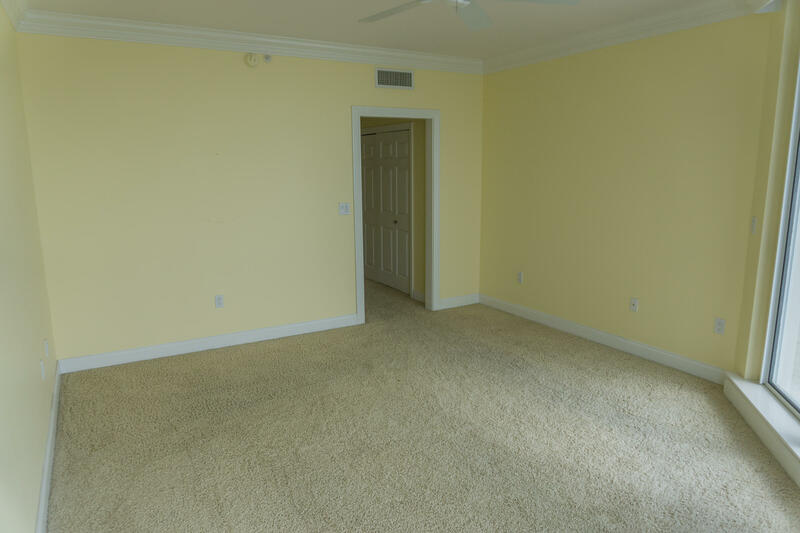 Walk out of the Master bedroom onto the huge balcony on the Gulf, the master bedroom has treyed ceilings with crown molding. 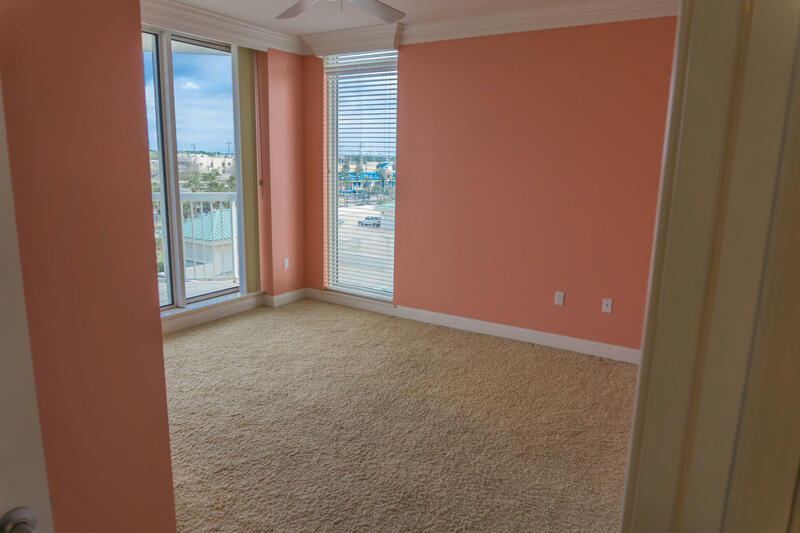 The 2nd and 3rd bedrooms face north and have their own Balconies..The unit is so bright and airy and ready for your special touch. 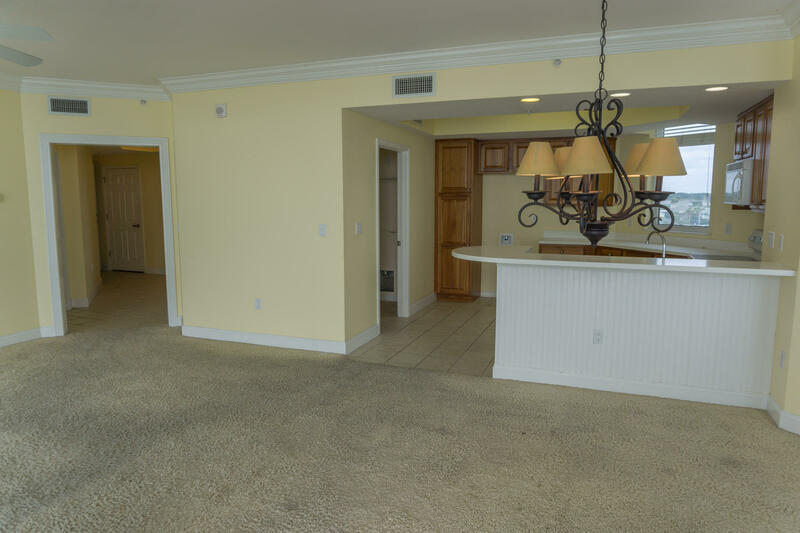 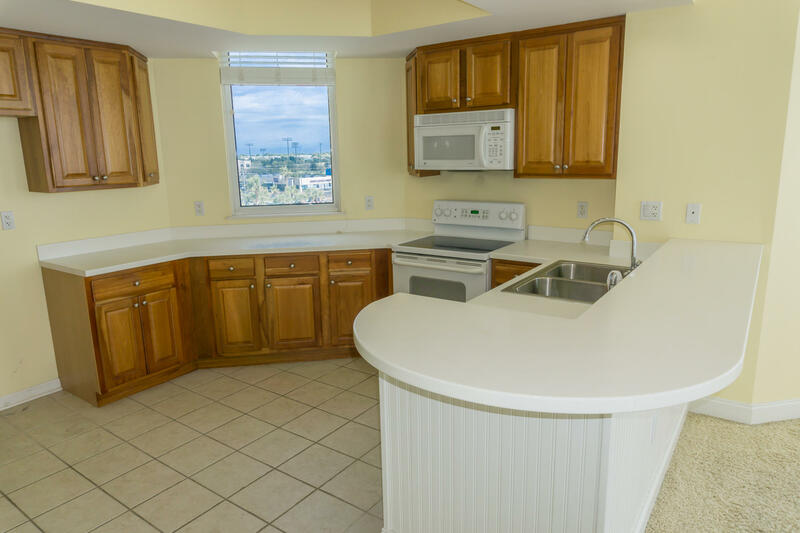 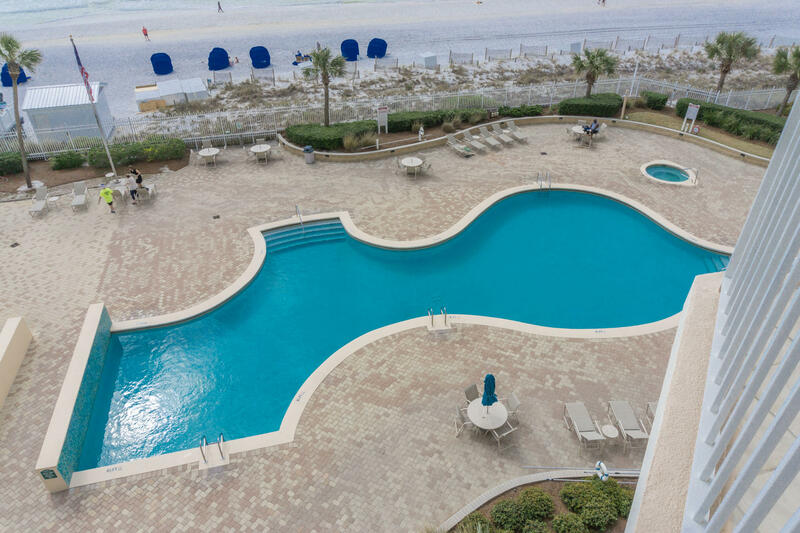 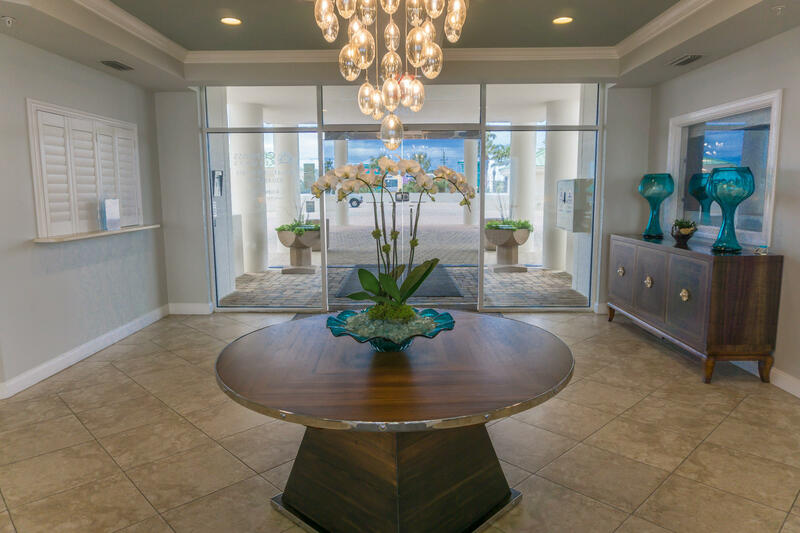 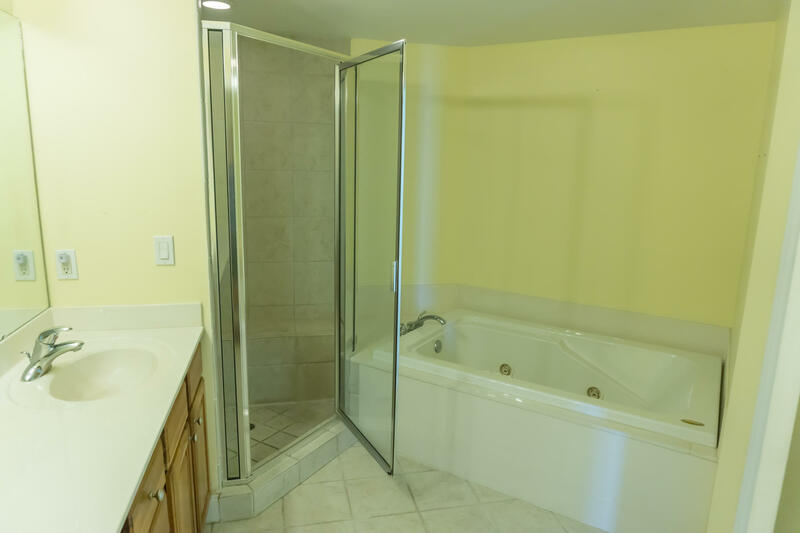 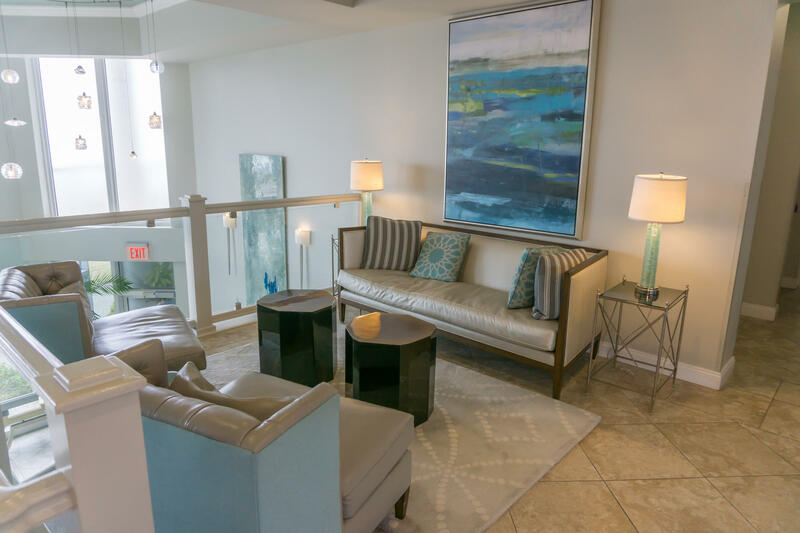 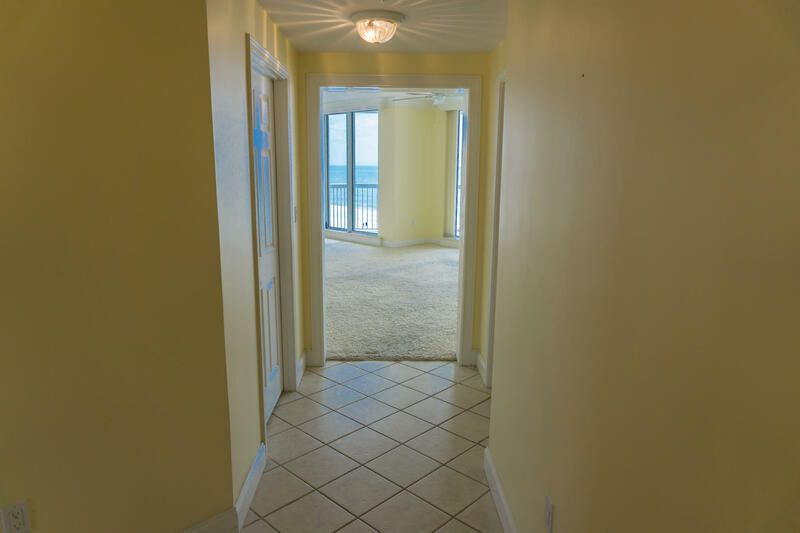 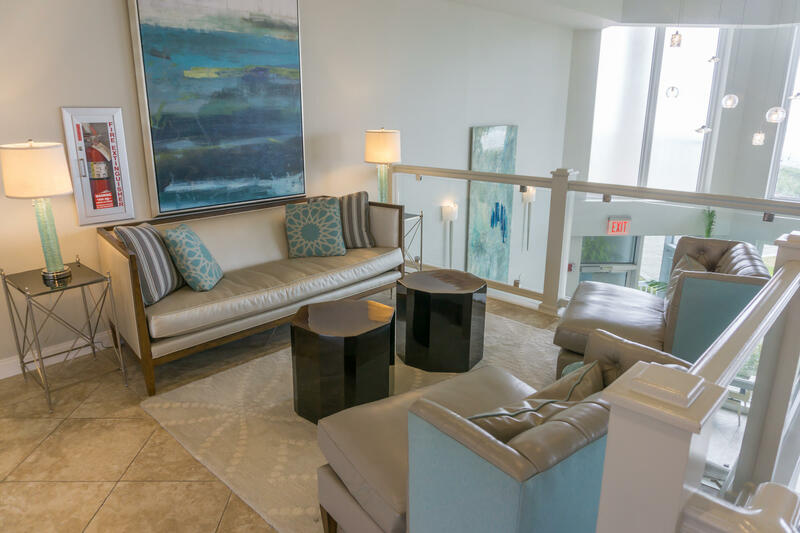 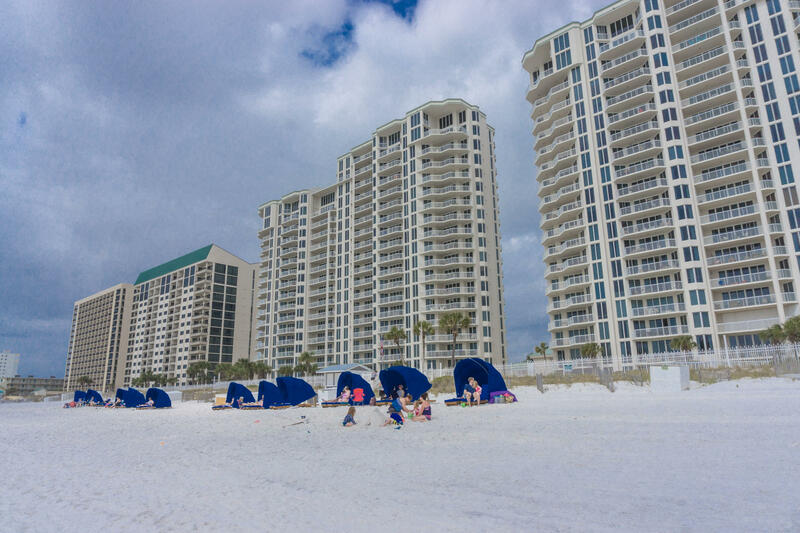 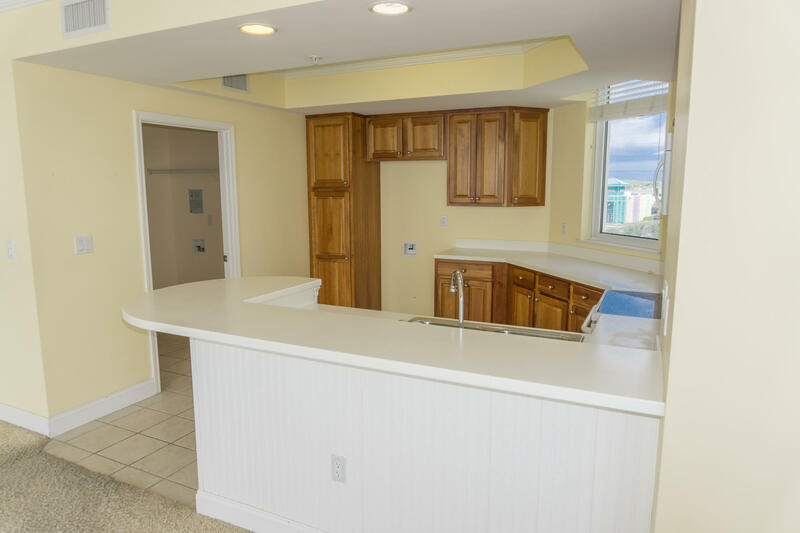 It can be a dynamo for rentals offering on site guest services, pools, beach services and the location is convenient to restaurants, family entertainment as well as shopping and nightlife! 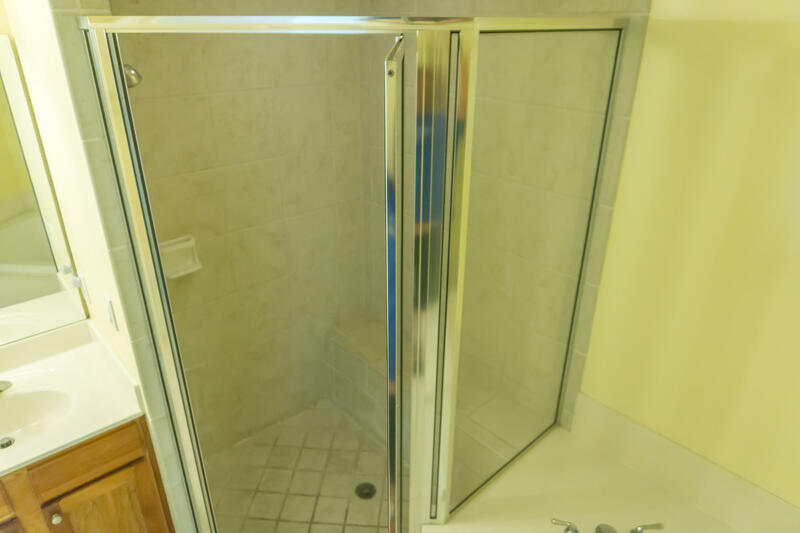 This information was last updated on 4/24/2019 12:35:26 AM.